Claim Your FREE Entrepreneur Starter Package Now! Cold calling scripts and more! Your credit card will NOT be billed today. In just a few minutes you’ll receive INSTANT ACCESS to our marketing materials, sales training masterminds, mobile website builder and more! We’ll also teach you how to get started step-by-step, absolutely FREE! After your free trial, we’ll automatically bill you only $97/month to maintain 10 live mobile websites with unlimited platform access, and exclusive invites to ongoing training, webinars and our private Facebook strategy group. 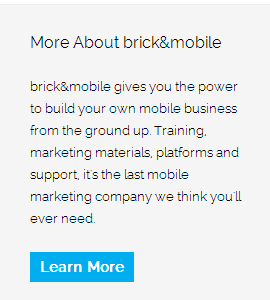 If you don’t agree that brick&mobile is the MOST COMPLETE and EASIEST TO USE mobile website building system on the planet, simply cancel your account within 30 days and you get to KEEP ALL of the marketing materials as our FREE GIFT to you! Plus, after signing up you’ll also receive a special invitation to your New Mobile Business Orientation Webinar: Over 3 hours of step-by-step instructions and a complete platform walk through of our Mobile CMS designed to help you quickly start your mobile business! 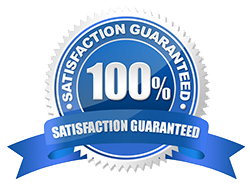 You’re nearly the proud owner of your own mobile marketing business. Simply fill out the form on the following page to claim your FREE ACCESS NOW!